Two of the industry leaders in DJ technology, Pioneer and Native Instruments, have recently begun working on some amazing new projects together. Pioneer is known for their high-end industry-standard DJ mixers and CD players, and Native Instruments for their DJ software, Traktor; now they have combined their technologies together to make DJ setups easier, more powerful and more FUN! With Traktor 2.5.1, Traktor now features improved advanced HID support for CDJ 2000s and CDJ 900s. With the integration of Traktor and this new generation of CDJs, you can actually use each of these CD decks as a soundcard AND HID controller for Traktor! Using the CDJs as soundcards makes setup a breeze since you no longer have to unplug cables and make a mess. Using the CDJs as HID controllers for Traktor takes DJs away from their laptop screens and displays all of the relevant Traktor info on the CDJ display screens. This technology has actually been available since early 2010, but with this new Traktor version 2.5.1 it’s gotten a massive upgrade. Here’s how it all works. With the new Traktor update, HID integration is plug and play with Traktor. 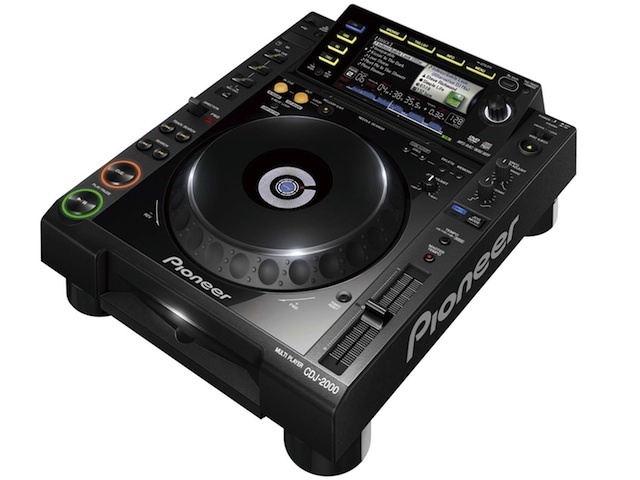 All you have to do is connect the USB port on the back of the CDJ to your computer or USB hub, hit “link” on the CDJ, push the browse encoder to select “USB MIDI” and then turn the browse encoder to select which deck you want to control with the CD player. Traktor will then automatically load the mapping for the CDJ into the controller manager and you are ready to go! 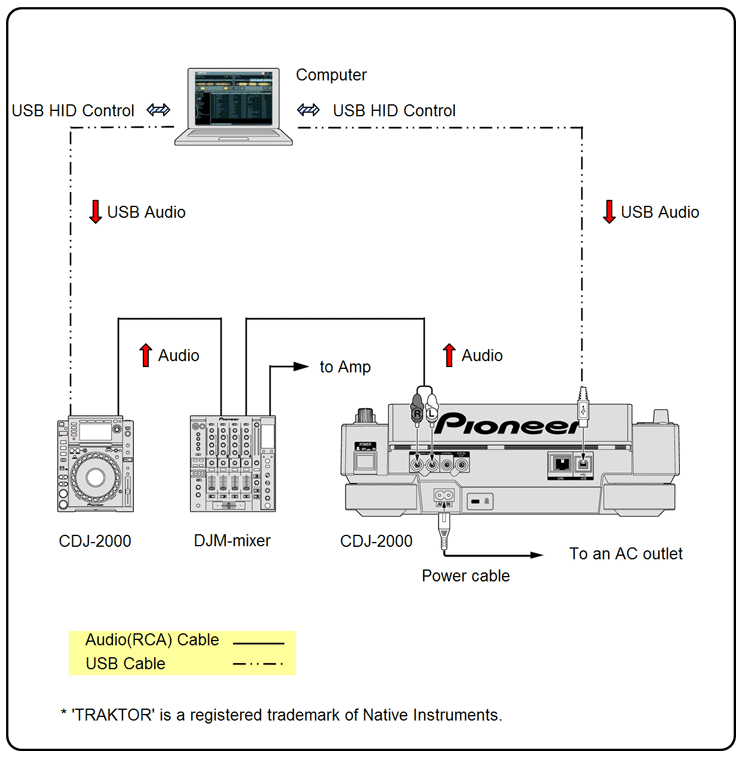 Another great innovation, Pioneer has actually added a built-in USB soundcard to their newest generation of CD decks, which means you can actually use the CDJs themselves as soundcards for Traktor. This makes setting up at the club much easier because you can leave the opening DJ’s RCA cables plugged into the mixer, and not have to mess with their setup at all. All you do is connect the CDJ to your computer via USB. 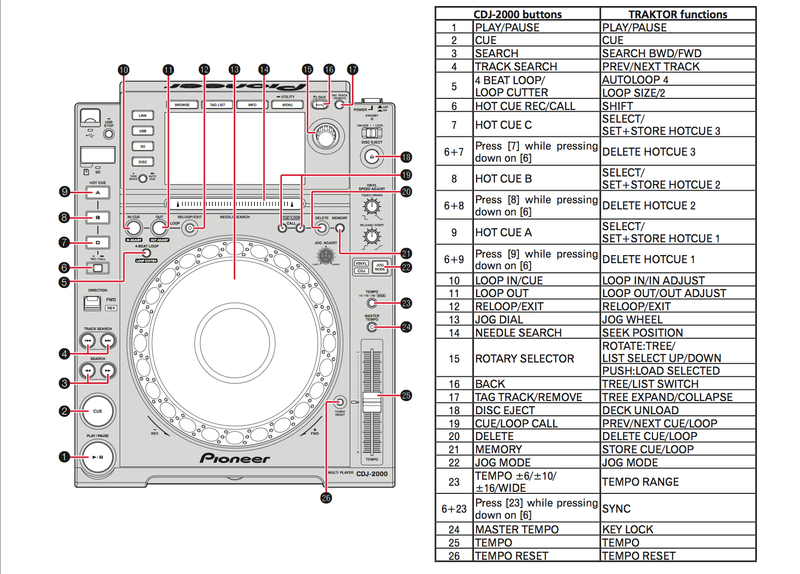 In Traktor’s audio device menu, you would select the Pioneer CDJ as your soundcard and the sound from Traktor will be routed into the mixer without having to unplug any RCA cables. 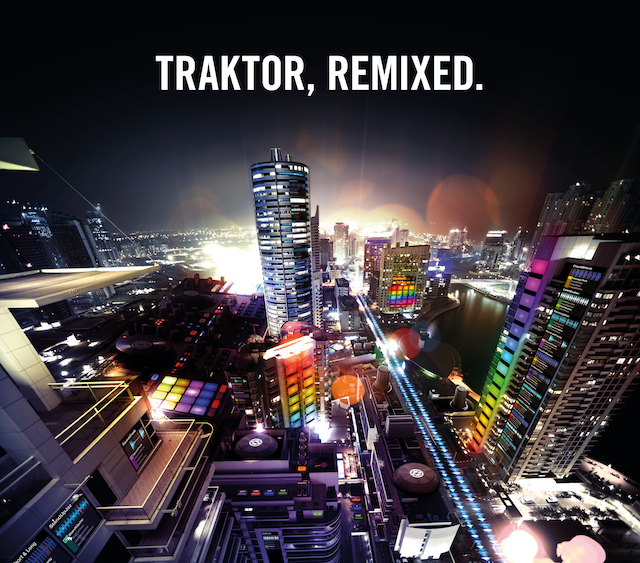 The latest version of Traktor, which you can download from the Service Center or from the Native Instruments website under Support – Downloads – Updates. 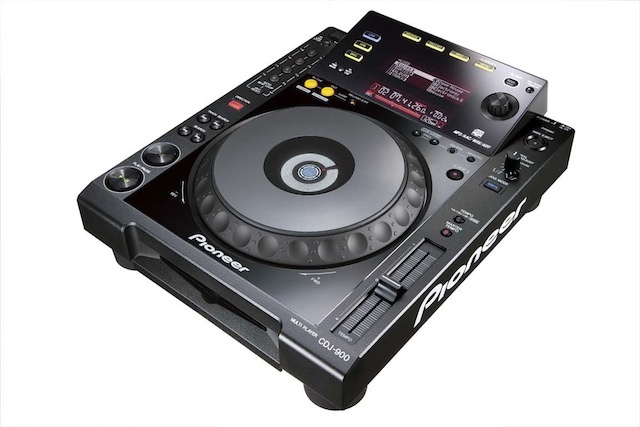 The latest drivers and firmware for the CDJ 2000s or CDJ 900s. You can download the 2000 drivers and firmware here and the 900 Drivers and firmware here. 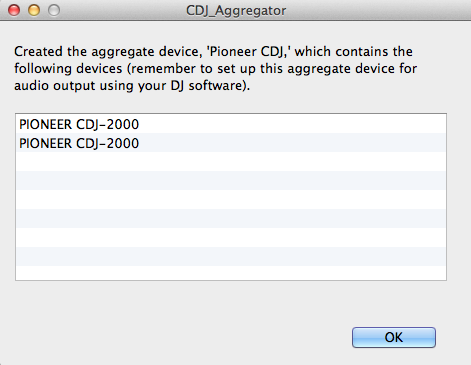 Once you’ve run the CDJ Aggregator tool, the two CDJs together will now show up as a single soundcard in Traktor called “Pioneer CDJ.” If you want to use both of them together (and normally you would), be sure to select this entry in the Traktor preferences and not the individual CD players. Now you can use your CDJs as your Traktor soundcard and as HID controllers. This means no more staring into the computer screen and no more cable messes in the DJ booth! Happy mixing everyone!